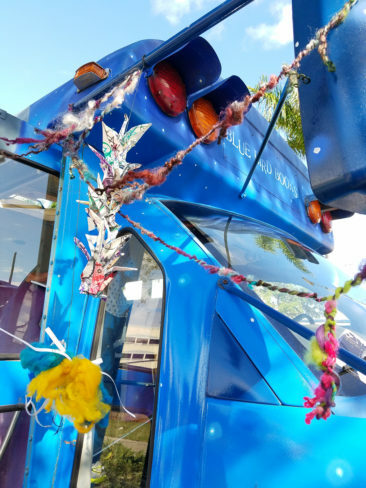 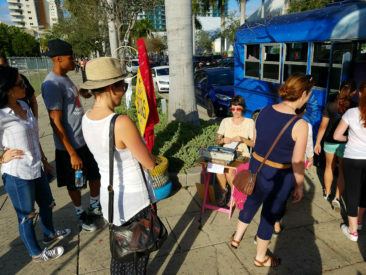 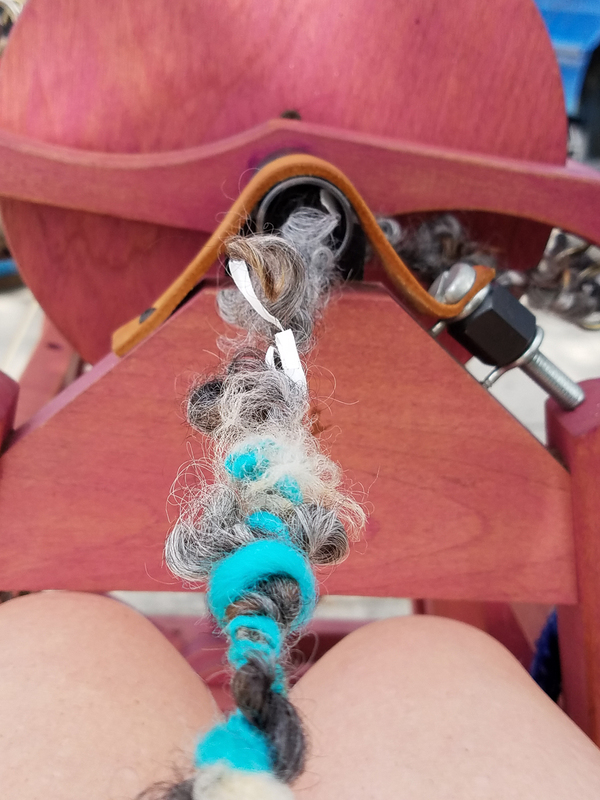 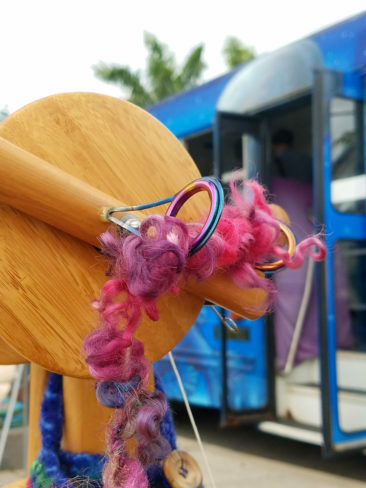 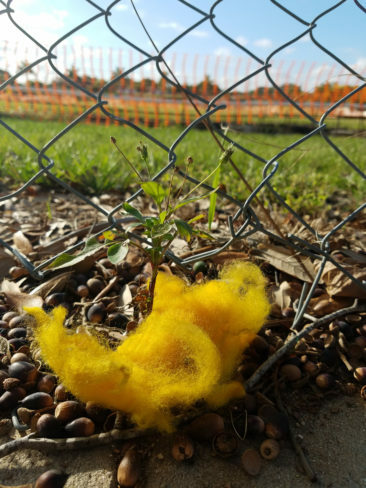 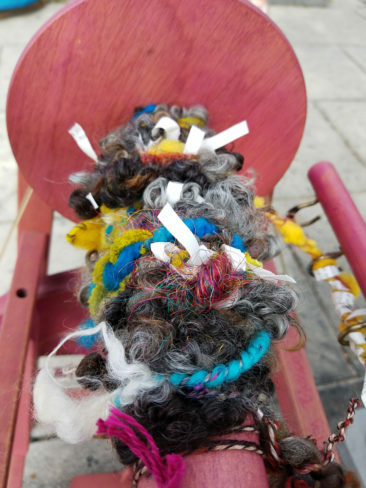 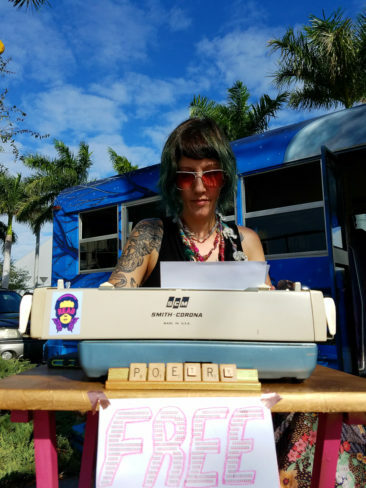 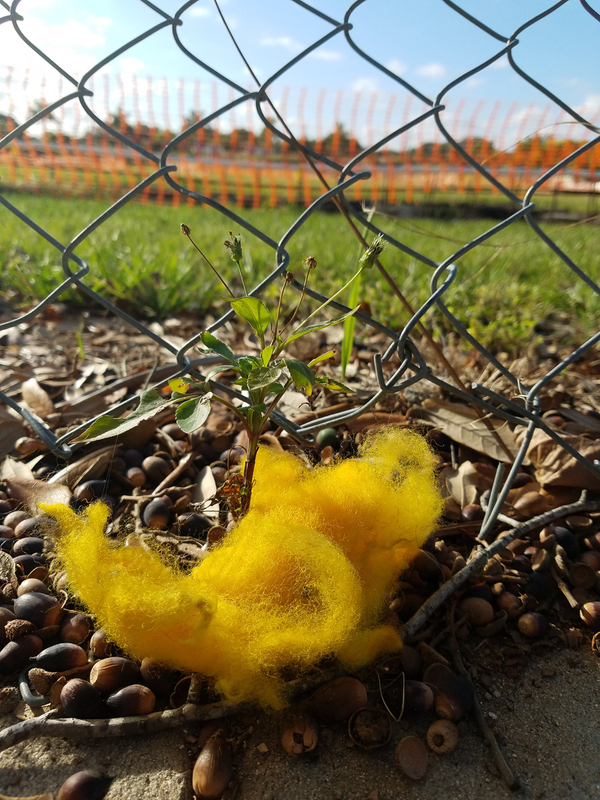 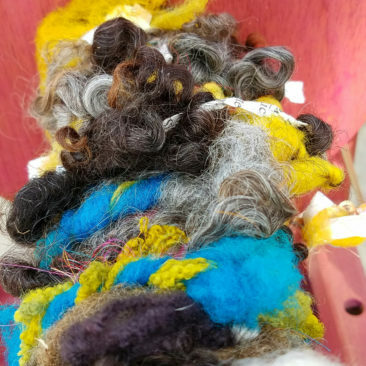 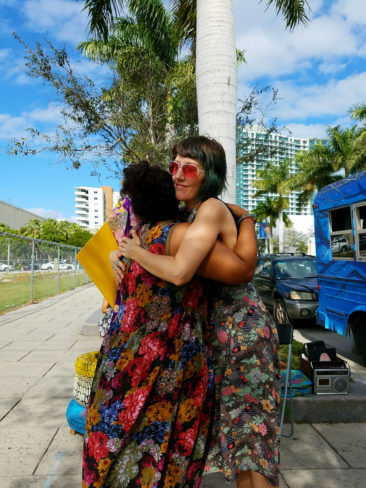 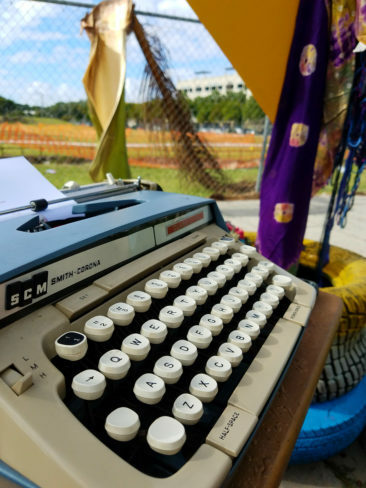 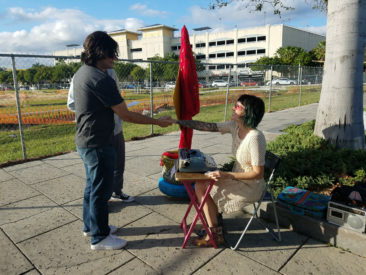 I was honored to join Mitzi Gordon and the Blue Bird Book Bus in Miami during Art Basel 2016. we parked on the sidewalk for two days and engaged passing art festival goers through live poetry, a mobile library, and yarn spinning. Many people stopped and read poems, asked questions, and offered positive feedback. 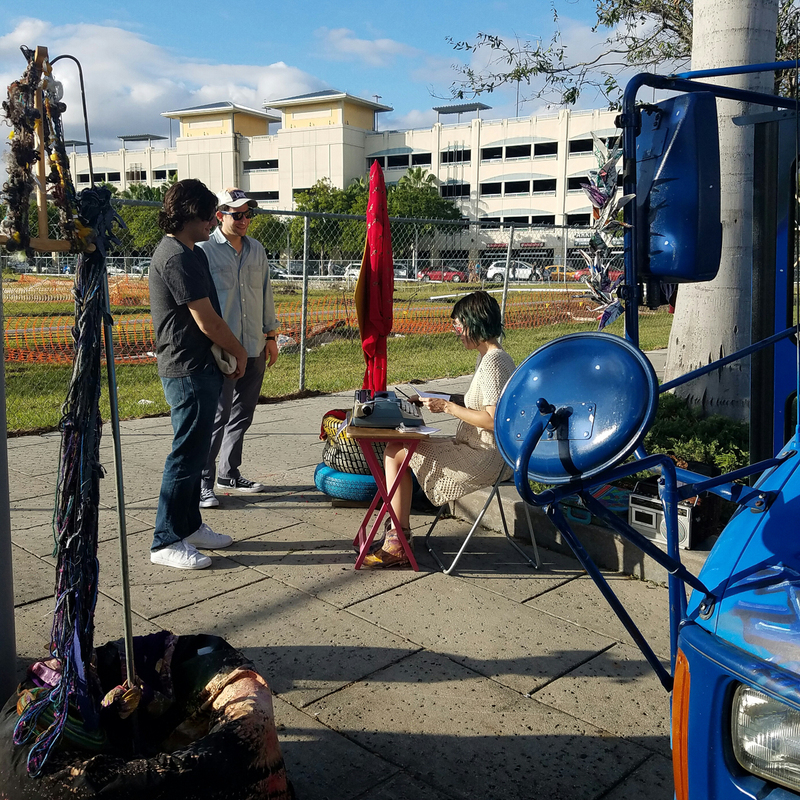 Many were very pleased to have discovered an opportunity to observe and participate in live art making in an environment where art is more frequently consumed.